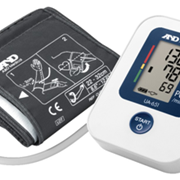 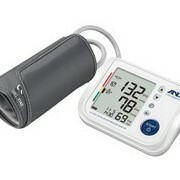 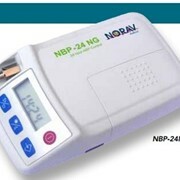 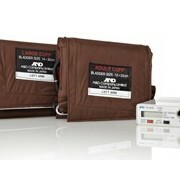 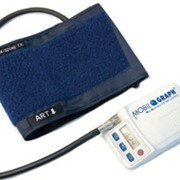 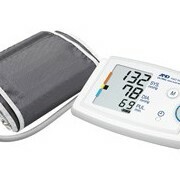 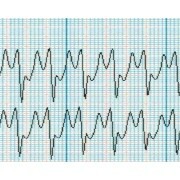 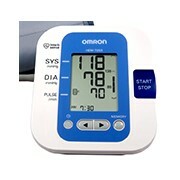 The MV800i is a fully automatic BPM that can be used on site or at home for fast accurate BP readings. 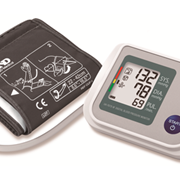 Smart Inflate Technology works "backwards" by first determining the diastolic blood pressure followed by the systolic blood pressure. 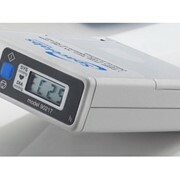 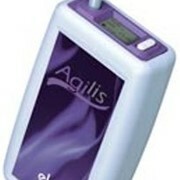 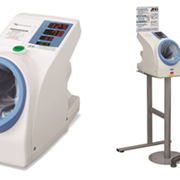 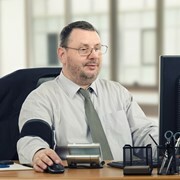 Therefore the actual measurement time is shortened and user comfort is enhanced.